The S.S. Watertown photograph is an interesting case. The faces if two sailors who were buried at sea following an industrial accident and the sailor’s faced appeared in the waves and seemed to follow the ship off and on for days. 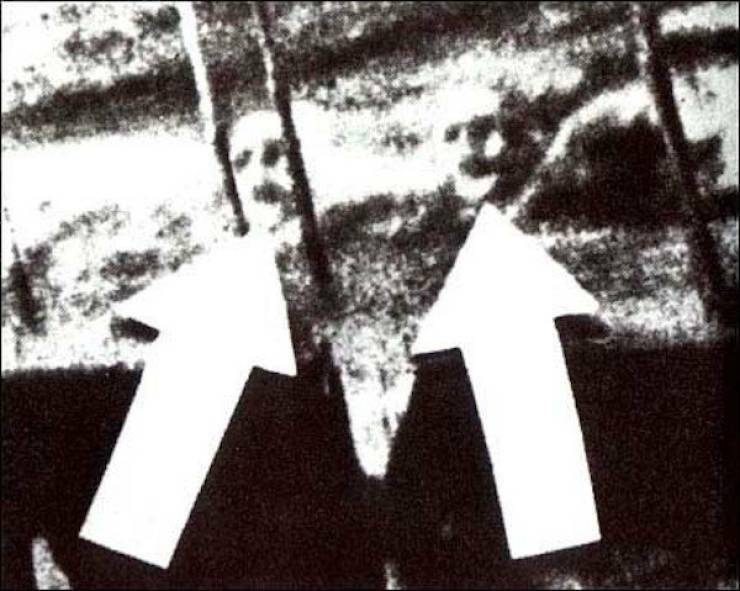 A photo was taken and never disproved.